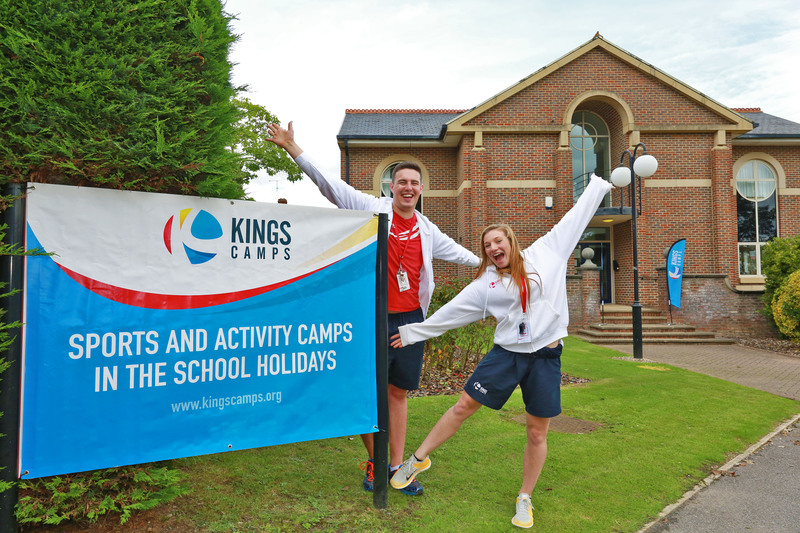 To become a Kings Camps Site Manager, you’ll need to possess energy, passion, and a commitment to child development that we call The Kings Factor®. Reporting to the Regional Manager, the Site Manager is responsible for the overall delivery of a unique Kings Camp experience, ensuring every child is safe, engaged and makes progress, regardless of their ability. Site Managers lead whole camp warm ups and deliver end of week events to showcase the skills each child has developed. Parent interaction will also feature, being front of house and the first point of contact for any queries, complaints and / or site visits. The Site Manager role requires preparation, so you’ll need to contact your venue, arrange team training and plan timetables in advance of camp to ensure a smooth delivery. During camp, you’ll be on site from 8am to 6pm to act as the responsible individual, the first aider and the venue point of contact. You’ll also follow operating procedures and policies, completing the relevant paperwork, including risk assessments, weekly reviews, the recording of incidents, and managing OFSTED requirements. Child safety is our number one priority, so Managers need to ensure that the welfare of children is paramount at all times, supervising children during their lunch breaks, overseeing the safe use of equipment and upholding health and safety standards and procedures. Ongoing training and performance evaluations will feature in the role, with structured support from your Regional Manager and performance targets for the whole camp communicated.